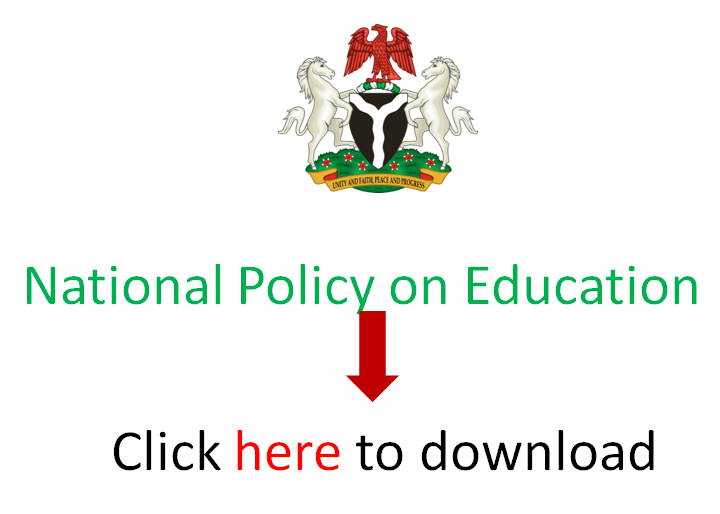 Home schooling is a less popular medium of formal education in Nigeria. Mr Lukman Molumo is the Founder of Heritage Home School. In this interview with ABDUSSALAM AMOO, he shares his experience about home schooling and its merits as against conventional schooling. As the name connotes, it is school and home combined at the same location. It is a disruptive learning environment. This is in the sense that it’s a break away from the conventional or regular schools. The regular schools are what we are already used to. The challenge is that “Are they producing the results we want of them?” They are actually not. The situation has got so bad that if you don’t take your destiny into your hands, nobody does. So, it is something of that nature that led to ideas like; “Can you pull your child out of school?” “Can you redesign the existing curriculum?” In this case, you are merging it with some other curriculum to know it is relevant to what you are looking for and then implement that for the children at home. It’s a homelike environment where children are very free. They behave as if they are in their various homes. The atmosphere is very free. Everything they do at home is what they do in such an environment other than the fact that they equally learn. In such an environment, teaching-learning is not just formalised. You could actually see children learning in an informal environment. It is not as if learning is restricted to the four walls of the classroom. How do you determine the curriculum to use in a home school? It is not as if, for example, the Nigerian curriculum is faulty and we need to throw it into the garbage. No, it is not. It is just a few things that are wrong and are no longer relevant. We need to expunge such and inject new ideas into that curriculum and make it a better one. What one basically does with the whole school curriculum is expunge particular aspects of the curriculum. We have seen what happens elsewhere in other parts of the world especially the developed countries in education like Finland and Malaysia. So, you take a part of their curriculum that is relevant to our own environment, culture, and situation. Infuse it into the good aspect of our curriculum and you have something that is exceedingly new again. How involved are parents in a home school environment? It is a tripartite learning environment where the school, parents and the children are together fused into one. Parents are fully involved in what goes on in such an environment. Like I said, because it’s an informal kind of setting, parents are free to walk in to make their own observations, contribution and ideas. You even find volunteers among them that want to give like a one or two hour class when they are free. They support the school in all ramifications towards ensuring that we get a very great result from those children. Beyond the schooling, are students of home schools able to compete favourably with their counterparts in conventional schools in external examinations? We have statistics across the world where home schooling is taking place. The United States of America is one key country that has actually run it successfully. 20% of graduates that are in the US today are proud products of home schools. In other statistics as well, you would shockingly find out that most of the great performers in their tertiary institutions are products of home schools. They are learning in a very organic manner. Their curriculum even differs from the regular and conventional schools. They have got to learn so many things combining it with skills and a lot of other things like morals. So, it is a very rich and wholesome curriculum for learning. What kind of subjects would they do a home school? There is no subject that conventional schools offer that those of home schools don’t offer. We have additional ones. Most of the things that you would have regarded as vocational or co-curricular activities in regular schools are core contents in our home schools. For example, playing chess is regarded as a co-curricular activity in conventional school but in home schools, they learn chess in the classroom just like Mathematics, English or Physics. Other examples of such are scrabble and robotics. What have been the challenges of running a home school? There isn’t anything that doesn’t have its own down side. We are challenged, most especially in our own part of the world. We need additional people to join hands with us to deliver to these children. So, whether you call it a home school or a regular school, you still need teachers. The challenge at getting teachers that actually fit into such an environment. This is because they were never trained for such in our various institutions. The biggest of the challenges is actually finding teachers that are trainable. Some of the graduates that we produce are not trainable. Some are so rigid, conditioned and co-wired that “this is the way things are done”. So, you have got to do a lot of work. They have to unlearn and relearn what they know so you re-teach them to acquire what you want. Besides those, it is a fun-filled environment. If it’s not in their homes, with their parents, then, it’s not home school. It’s just another conventional school. I think. No, the difference between it an conventional school is that the school is a home away from home. So, learning is not as formal as in the conventional schools.